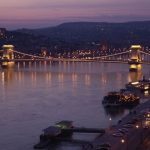 The Hungarian interior ministry has allocated 11 billion forints (EUR 34.7m) to helping cash-strapped local councils raise the wages of public officials, a government official said on Friday. Tibor Pogácsás told a press conference in Budapest that local councils are at liberty to award higher pay hikes than specified in the budget law. Municipalities in difficult financial situations, too, will be eligible to bid for the funds, the state secretary said. 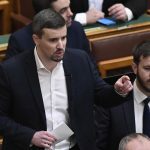 Local councils are eligible to apply if the average taxable income of residents is below 38,000 forints per person, Pogácsás said. Of Hungary’s 1,283 local councils, 1,098 fall into this category, he said. All but 12 have applied, he added. The interior minister will assess the applications by Feb. 28.